Vector illustrations can be used in logo designs. Illustrations used as graphical symbols solely can represent a business. 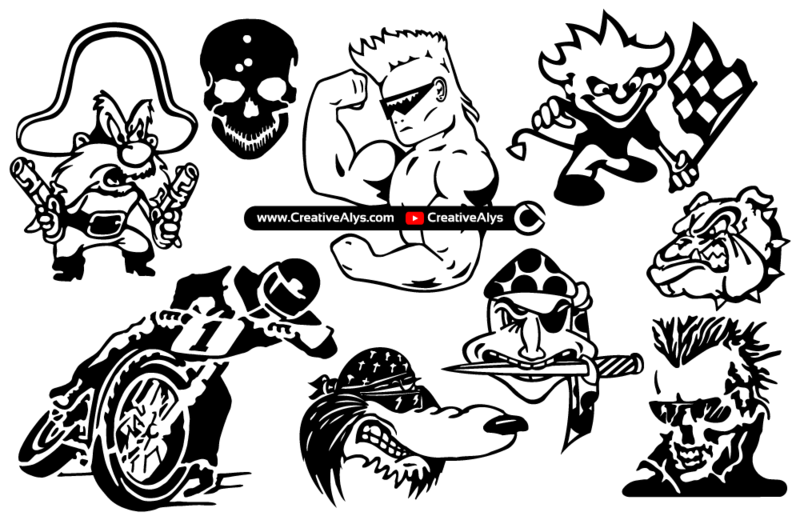 Here are a few amazing vector illustrations consisting of characters and mascots that can be used in your graphic designs. 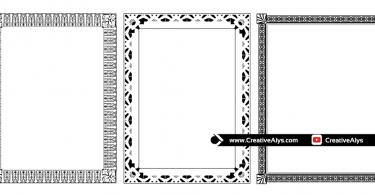 Grab it now as these illustrations are free and don’t forget to share it.